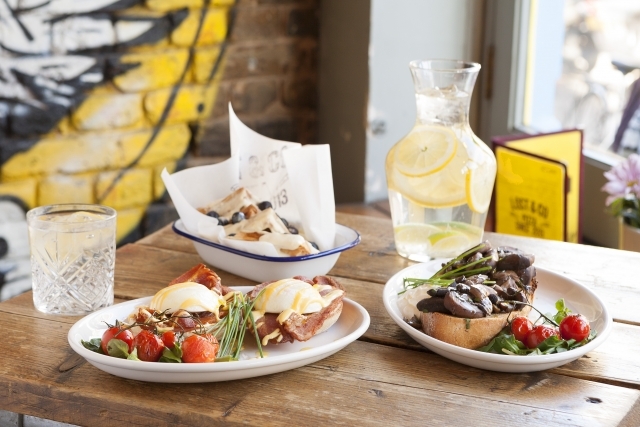 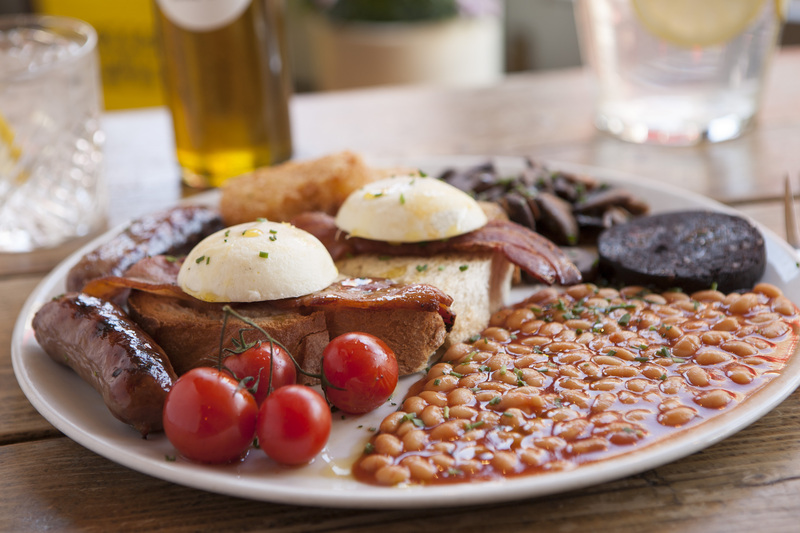 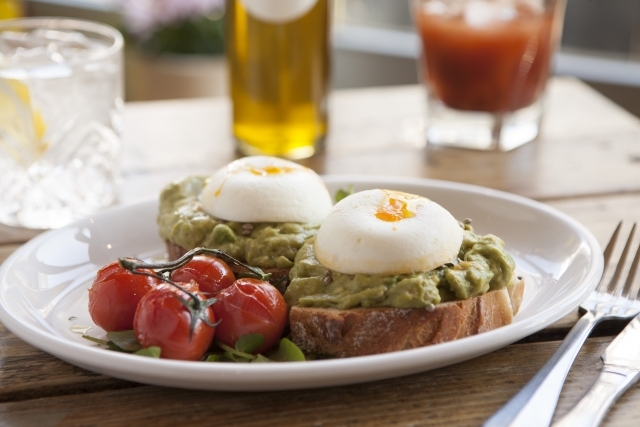 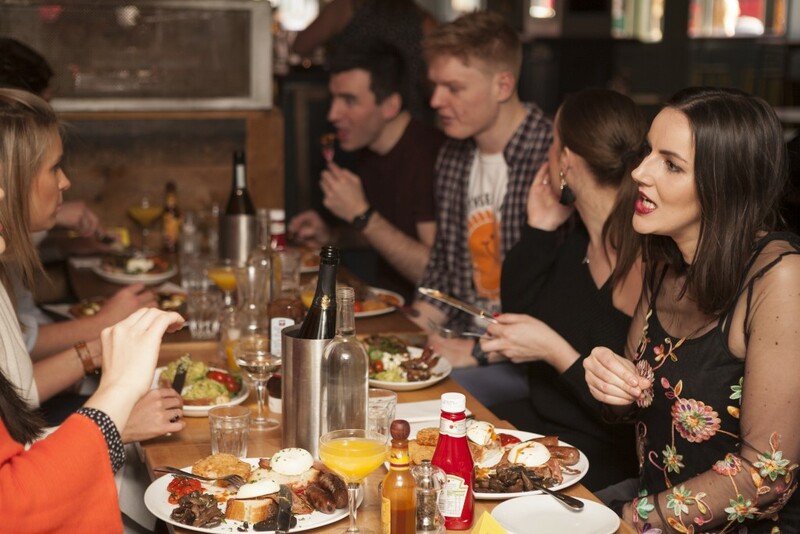 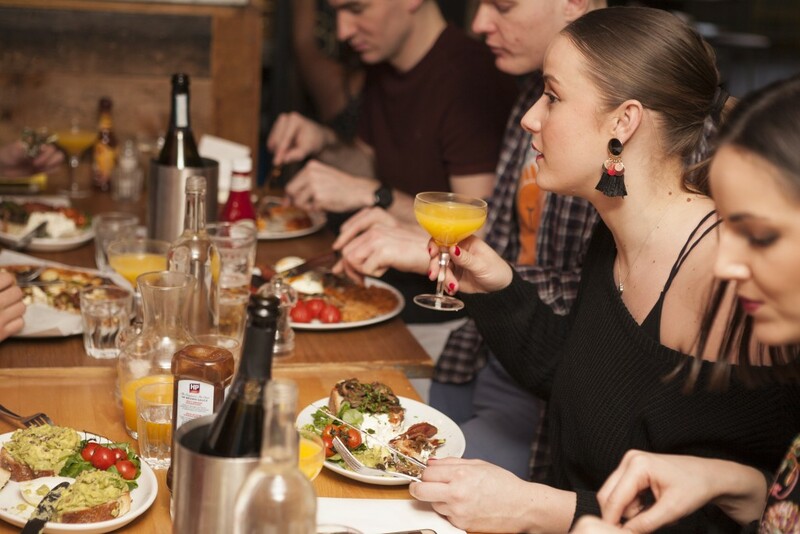 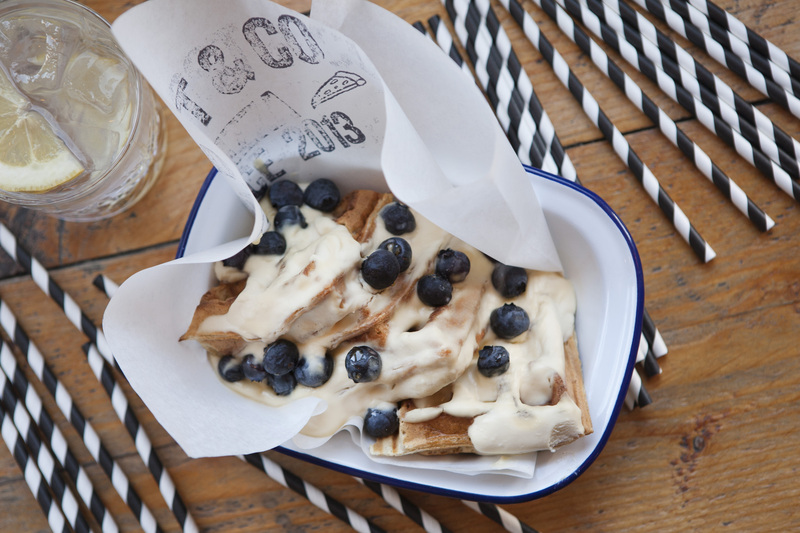 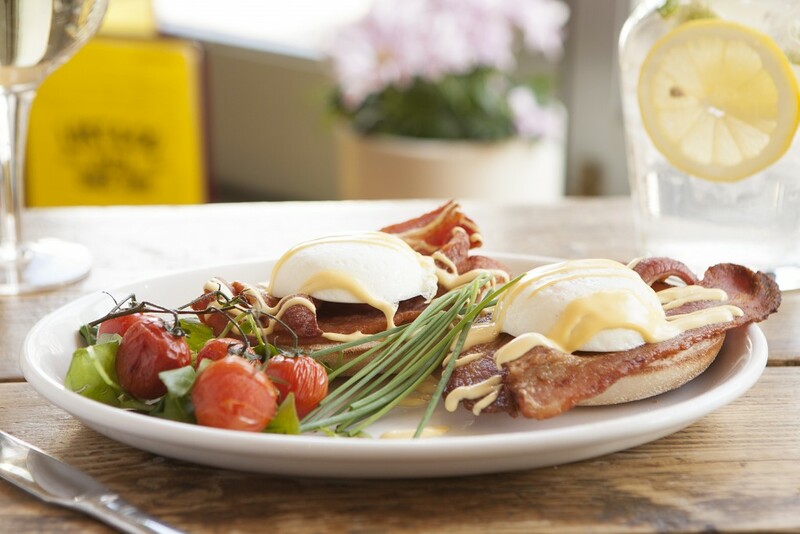 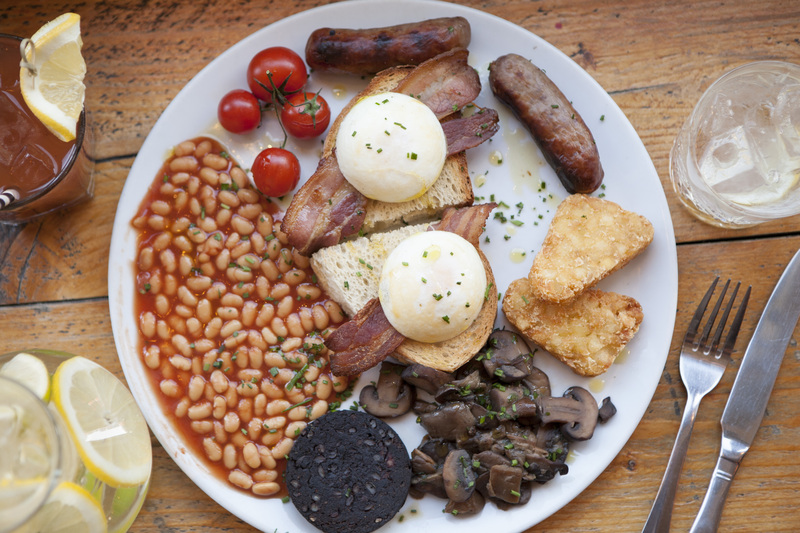 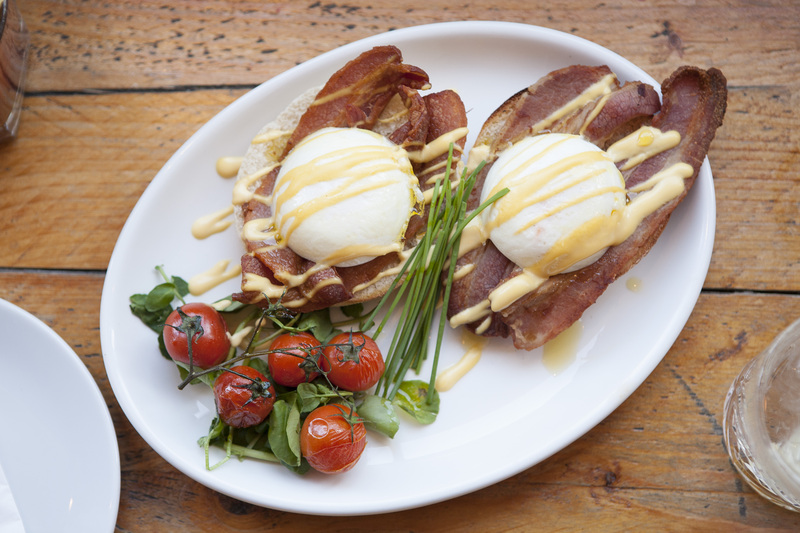 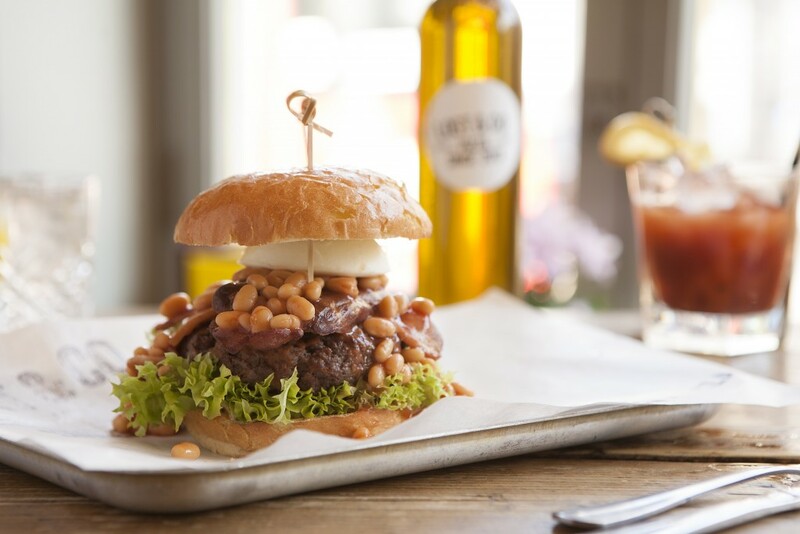 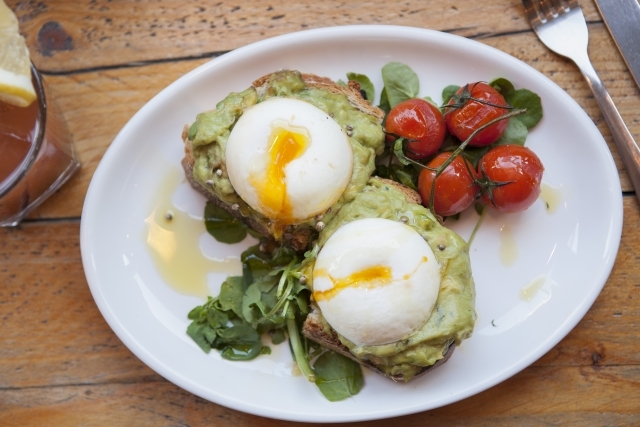 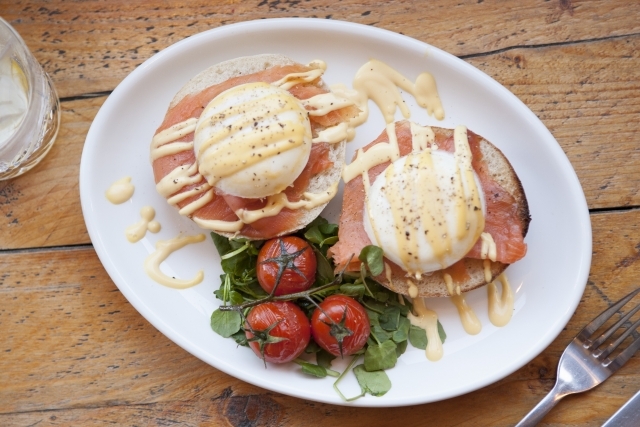 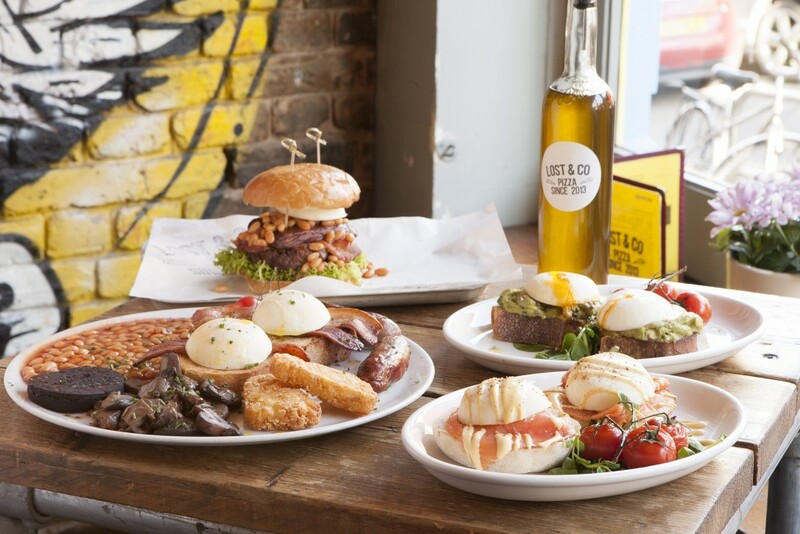 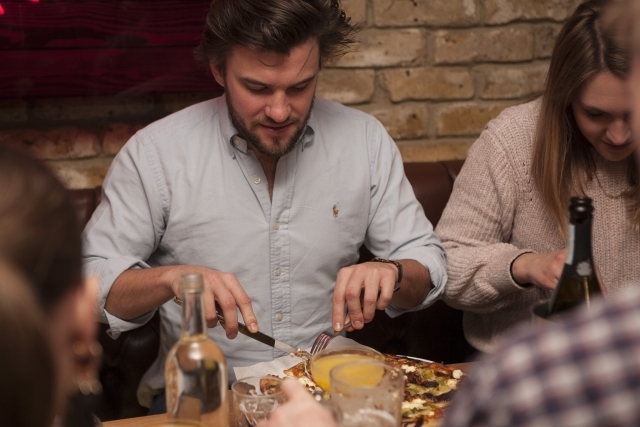 Check out our new Putney Brunch Club every Saturday and Sunday from Midday to 5pm. 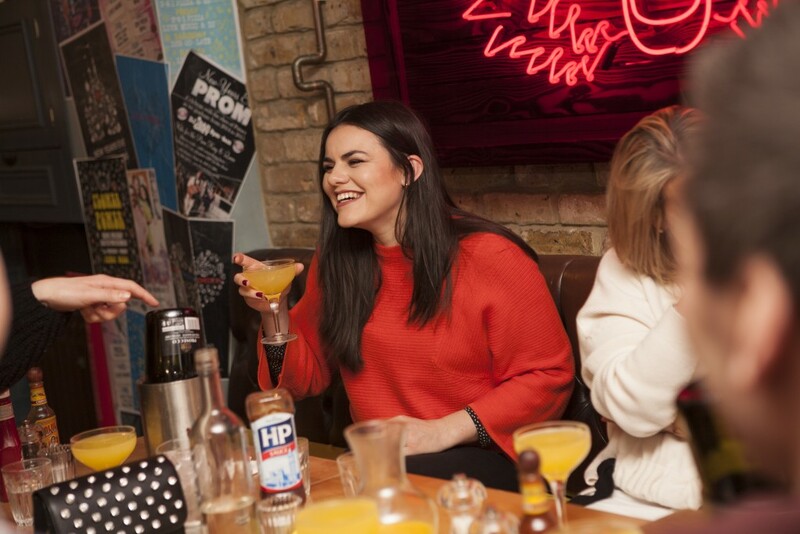 Served alongside our food menu, you can go bottomless for only £25, choose 2 hour slots with bottomless Prosecco, House beer or Bloody Mary. To reserve a table or for group bookings please use our bookings page here.